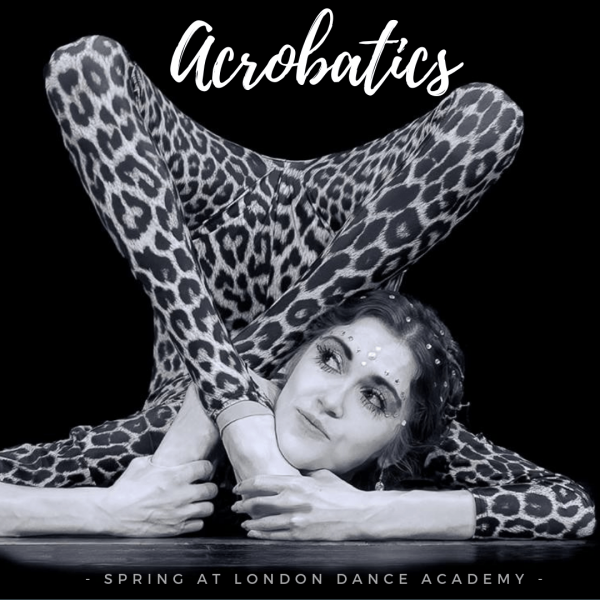 London Dance Academy's news on brand launches, fashion shows, festivals, photo shoots, TV and press features, news about our classes, guest teachers, workshops and masterclasses, showcases and corporate tailor-made events. We are proud of our track record so far and looking forward to much more. 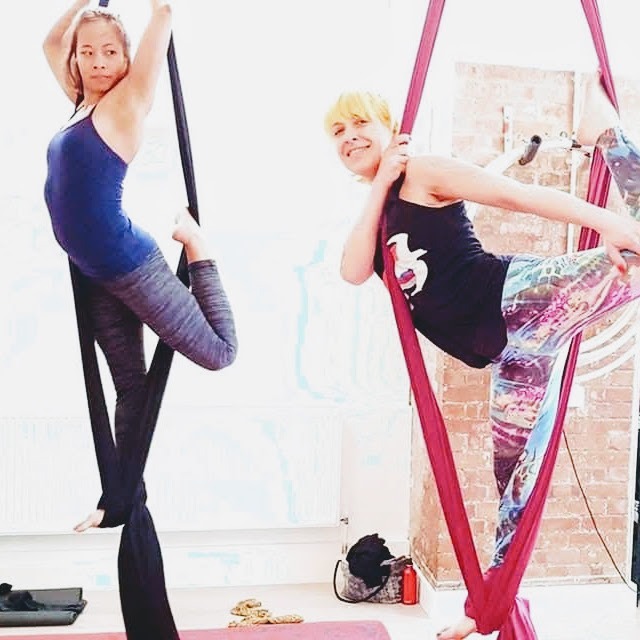 Our antigravity, pole dancing and circus performers and teachers are always busy appearing in shows and events or competing at national and international levels. Don't forget to sign up to our newsletter, Facebook and Instagram to stay in touch. We are always happy to help you with your event. Whether it's a party, group outing, team building day or any other occasion. We can supply a wide range of super-talented performers and teachers as well as event organisers. For any questions about events, please don't hesitate to get in touch: 020 3490 1018 or bookings@londondanceacademy.co.uk. Why do we have Pole Practise classes at London Dance Academy?